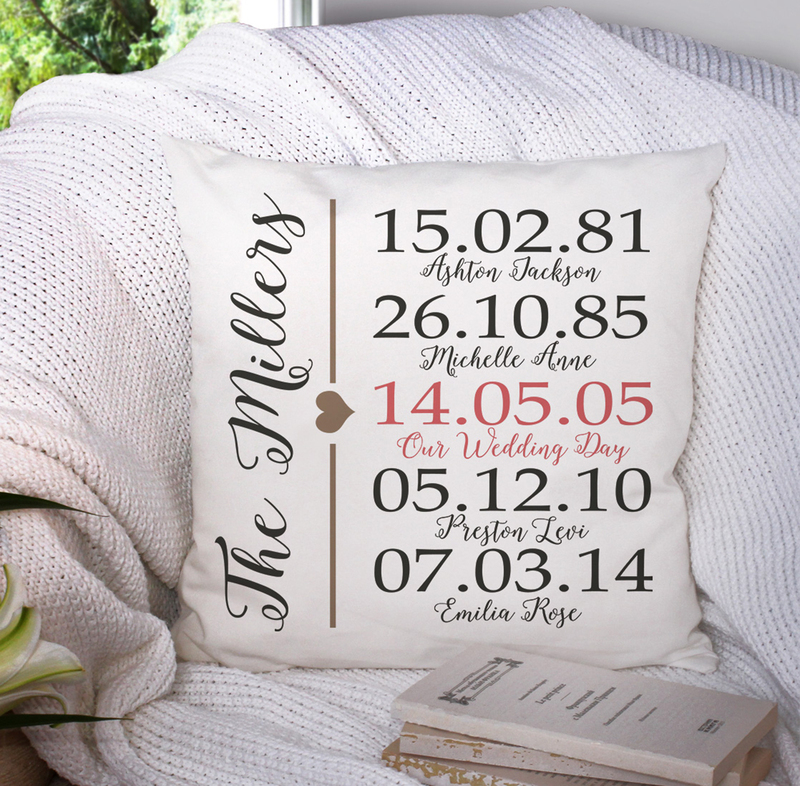 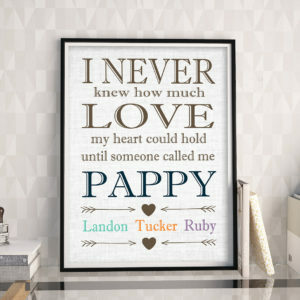 By detailing your family members’ names, this personalized anniversary pillow pillow can elevate any sofa into a conversation starter where the focus is on love and cherished memories. 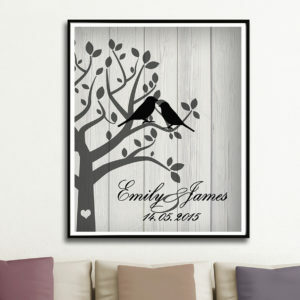 Houses are where you live but homes are defined by their cozy little details. 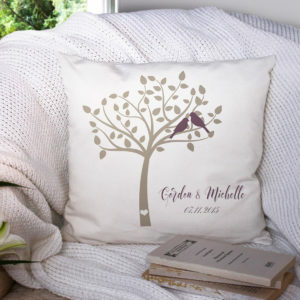 Throw pillows are a phenomenal way to add little details to make a house a home and this personalized anniversary pillow initial pillow features a professionally designed family tree print.